Slideshow: With the 'Vette world excited about the switch to a mid-engine layout, here's a reminder that we've already had examples of mid-engine Corvettes going back decades. 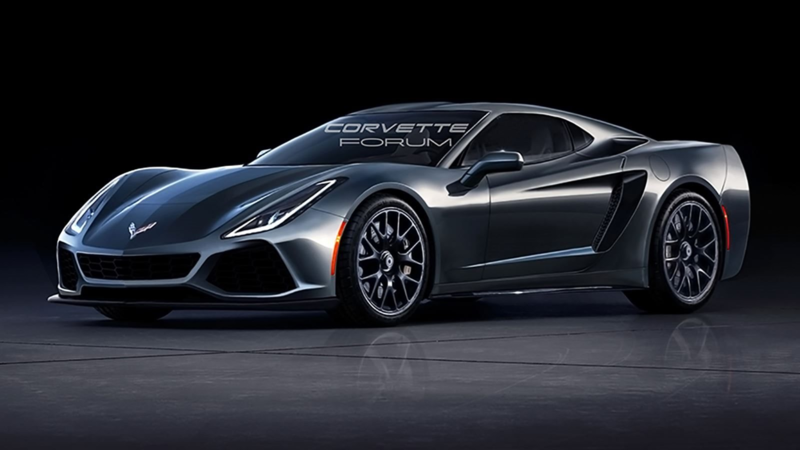 Now that it's been confirmed that the C8 is switching over to a mid-engine layout, we can be safely certain Corvette is at the brink of a major evolution, the likes of which we haven't seen in decades. While the concept of a mid-engine car is by no means new (many sports car lines have switched to mid-engine well in advance of the 'Vette), it entails some pretty radical redesign from the ground up. If you're not mechanically inclined, just imagine how much different your body would have to be if your heart was transplanted to your head! Your brain would have to move, or your skull would have to widen a few times over. Either way, it would require some fundamental changes to your design. That analogy may be a bit gross and outlandish. At the same time, the way some people have reacted to this transition, you would think the two cases were matched for vulgarity. While some of the mid-engine concerns are justified, talks of a mid-engine C8 not being a "true 'Vette" are off the mark. The mid-layout has been proven to work for Corvette in the past--and more than a couple of times at that. We're going to cover a few of them today. >>Join the conversation about the mid-engine Corvettes leading up to the C8 right here in LS1Tech. 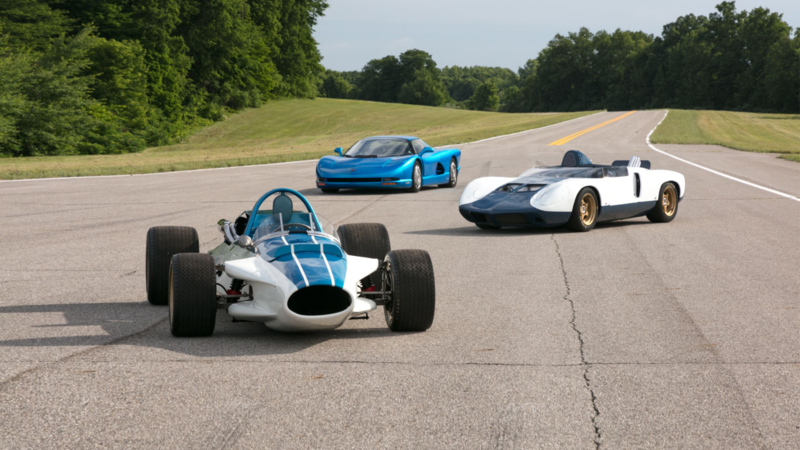 The earliest case of a Corvette getting the mid-engine treatment ranks among the most famous prototypes ever fielded by Chevrolet. Headed by Corvette patriarch Zora Arkus-Duntov himself, dissatisfaction with their poor performance at the '57 Sebring Grand Prix impelled them to get a little experimental. The Chevrolet Engineering Research Vehicle showed great promise when it was demoed in 1960. And like anything that promising, a sequel was sure to follow. Unlike most sequels though, the 1964 CERV II was fantastic, improving on all aspects and growing more daring with their design. The early '70s saw Chevrolet dabbling with the idea of using the unconventional Wankel engine design. A one-way rotary design, the relatively tight size of a Wankel engine made it a clear choice for a mid-engine vehicle, where cab space is often an issue. Zora Arkus-Duntov (again!) saw the construction of a 1973 XP-987GT using a GM Wankel. 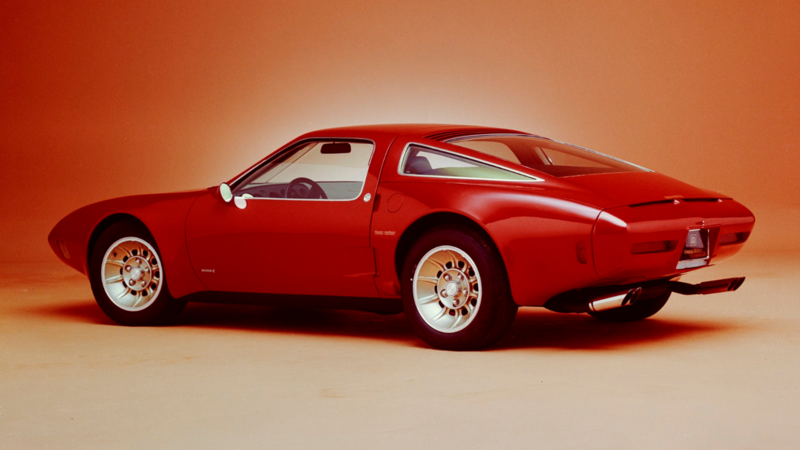 It earned a warm reception; our favorite, however, is the Four Rotor Corvette (pictured) that followed it, where two Wankel engines were thrown together for greater punch. This particular model was eventually shifted over to a more conventional V8. It now occupies museum space at the GM Heritage Center. Fast-forward again to the 1980s. Corvette was making another major step. The C4 was obviously a pretty significant evolution in its own right, but mid-engine naysayers should bear in mind that Corvette had been considering making the jump to mid-ship as early as the C5. In any case, the 1986 Indy prototype was concocted as a test in advance of C5. 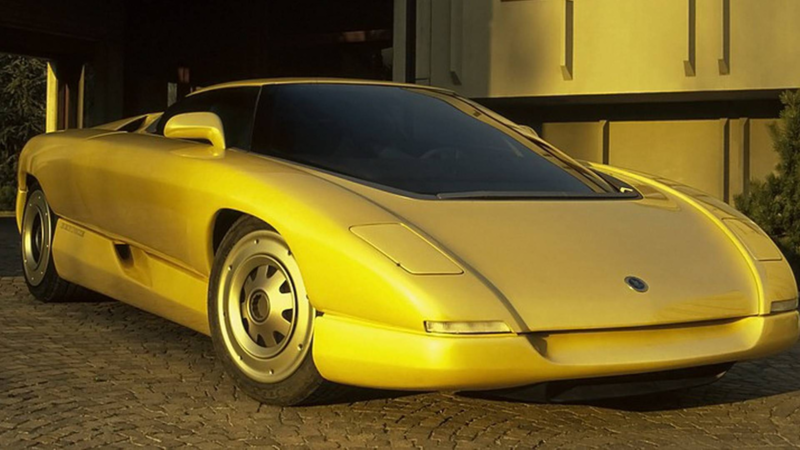 This super-sleek design would be brought out again in 1990 as the CERV III. Other than the original CERV, this one may be the most significant mid-engine concept in pre-C8 Corvette history. 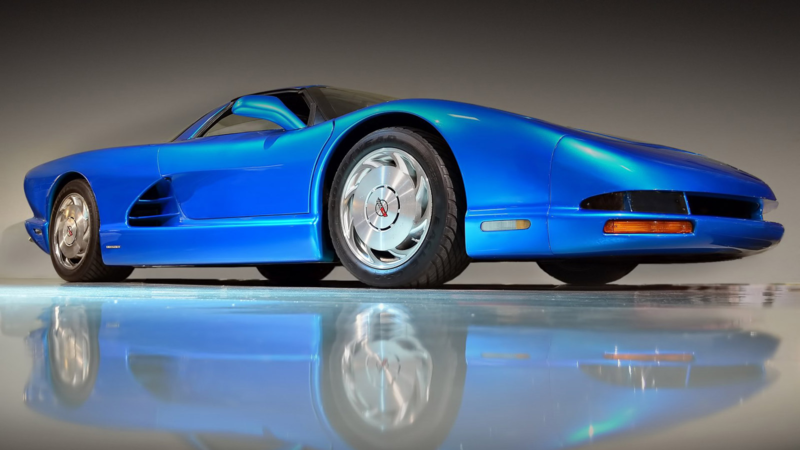 Although the idea never went through on the C5, aspects of the design would be incorporated into the first ZR1, the C4-born performance variant that continues to break records (and minds) to this day. 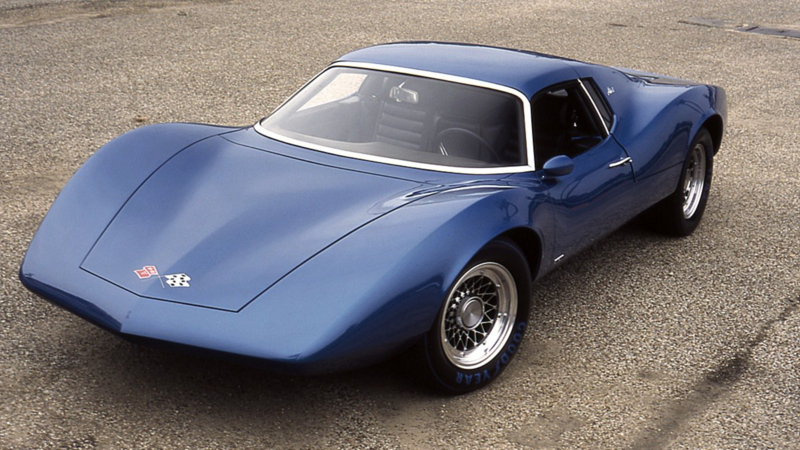 The Bertone Corvette Nivola was created, at least in part, as a warm tribute to Italian racing star Tazio Nuvolari. Dubbed Nivola in honor of the driver himself, even the unconventional color was informed by his personal preference. The custom chassis makes it look like a space-age vision of the future. Indeed it was, in a sense. the widebody looks closer to the then-still upcoming C5 than the C4 it was technically based upon. Looking from the outside, it's easy to underrate how radical the redesign needs to be when a car goes mid-engined. Case in point: the designers virtually had to invent a new exhaust system specifically to accommodate the move. 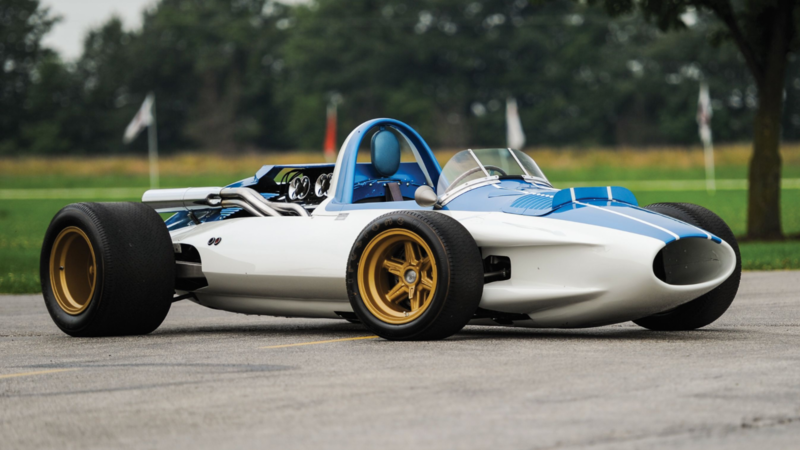 Much as the Indy Prototype had been the potential precursor to a mid-engine C5, they used this concept piece as a test for C7. 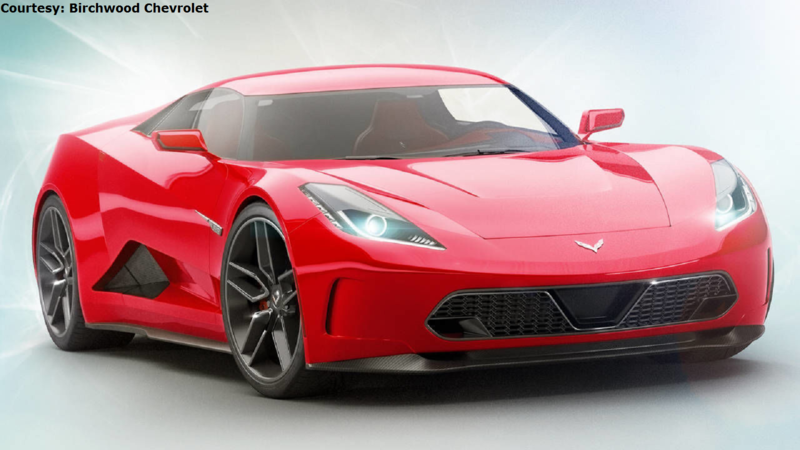 Corvette decided to play it safer with C7, instead opting to improve existing elements. However, from what's been said about it, it sounds the concept was received positively. The mid-engine switch was actually looking plausible for a time. That changed in 2008 with the shock of the Great Recession. All lofty ambitions were relegated to the backburner. If these examples should make anything clear, it's that the mid-engine C8 has been a long time in the making. Even if there hadn't been these precedents, it's an evolution Corvette have been juggling on the drawing board for decades. Each time before, they held off. The time wasn't right. They weren't willing to make the transition unless they knew they were ready to make something truly wild. Well? Unless all indications prove to be a hoax... it looks like that time is coming soon. For help with your repair and maintenance projects, please visit our How-to section in the forum.